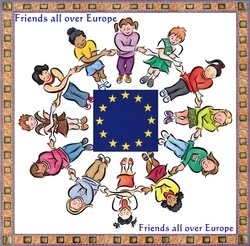 * Click on the picture below to read about the eTwinning project that was completed by students of E2 during school year 2011-12. Copyright © 2011-14 English Corner. All rights reserved.